The MetalMover® Walking Floor® by bmi trailers is now available in France! 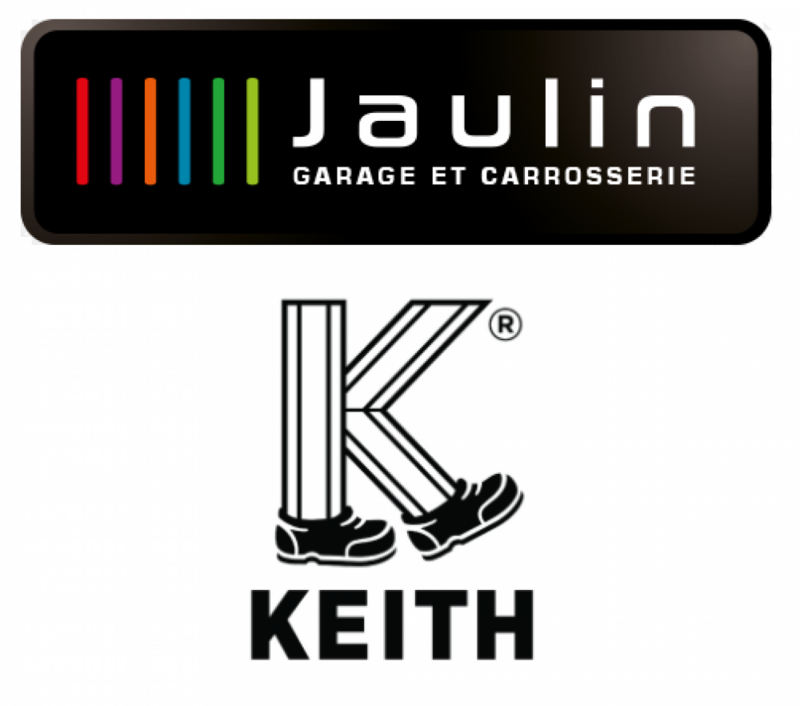 Garage Jaulin, represented by M Fabrice Jaulin, is a semi-trailer specialist founded in 1985. Located in Deux-Sèvres (79), in St-Maixent-l'Ecole between Niort and Poitiers, the Jaulin Garage has been selling Semi and Tipping trailers with two salespeople present on the west coast for nearly 10 years. In total, 15 technicians provide maintenance and repair of more than a hundred contracts every month. In addition to highway repairs, the team of technicians intervenes, thanks to specially equipped vans, on the preparation and the repair of the truck bodies delivered directly to the customers. Concerned with the demands of customers and attentive to the evolution of the market, Garage Jaulin has sought to offer new products that are more adapted and more functional in the Waste and Recycling sector. In light of this, they met with bmi trailers – the oldest manufacturer of ejectors and moving floor trailers in the United Kingdom. The MetalMover® Walking Floor® by bmi trailers is now available in France. This moving floor body with a Hardox™ body structure, combined with the new body design, allows scrap transport to reach a new level of safety, aesthetics and durability. The bmi engineering team have considered the safety of the user, the energy efficiency of the truck, the appearance of the vehicle and the longevity of the trailer to serve this demanding sector and created a product that has ticked all the boxes on that design criteria list. Using SSAB Hardox™ 450 for superior wear resistance, SSAB Domex™ 700 grade to improve tare weight and the robust Keith V9 Walking Floor® system for longevity, bmi have produced a trailer that is capable of handling most grades of scrap and other waste and recycled products as required. Also coming to this market in 2018 is a lighter version of this same design that will be more focused on higher payload thanks to an Alloy impact floor system designed specifically for the waste sector. This new WasteMover trailer will boast a range of optional features, such as the hydraulic rear door, ½ hydraulic nets and PowerCover tarp systems. All available on either SAF or BPW axles, built and designed in a fully certified ECWVTA company, with experience in the French market since 2010. Represented in France by Mr. Philip Bassens, pbassens@keithwalkingfloor.com, Keith Walking Floor® is a worldwide supplier of moving floor systems with a wide range of solutions. For metals, the V-Floor system is the answer. Domex™ V-shaped blades are designed to withstand heavy abrasion applications and offer high impact resistance, whilst the running floor drive unit makes for a robust and reliable solution in the Scrap Metal Industry. Thus, these three forces, bmi, Garage Jaulin and Keith Walking Floor®, allied themselves to answer a French request which was until then unresolved. Garage Jaulin sales manager, M Sébastien Lorin, commerce@garagejaulin.fr, is responsible for the sales development throughout France, and is at your service for any additional information on the products offered by bmi trailers.